The Great Figure was published in Williams' collection, Sour Grapes (1921). 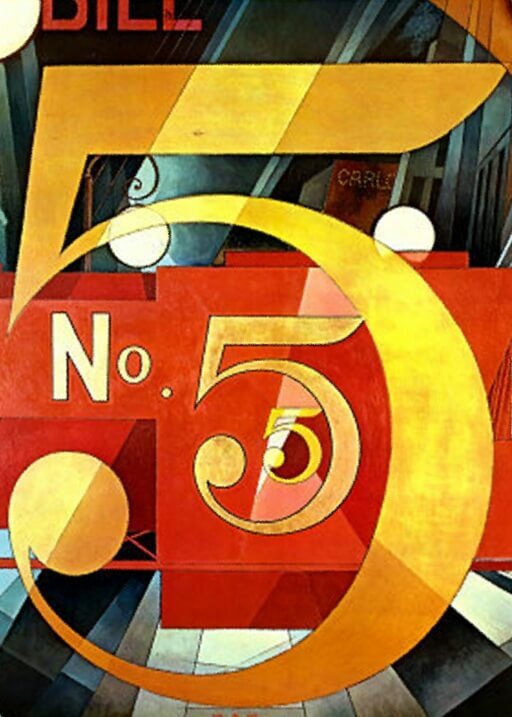 He enjoyed collaborating with artists, such as Charles Demuth, who painted the accompanying artwork to enrich childrens' connections with words, numbers, images. Add The Great Figure to your own personal library.